Don't you feel that babies grow so fast? 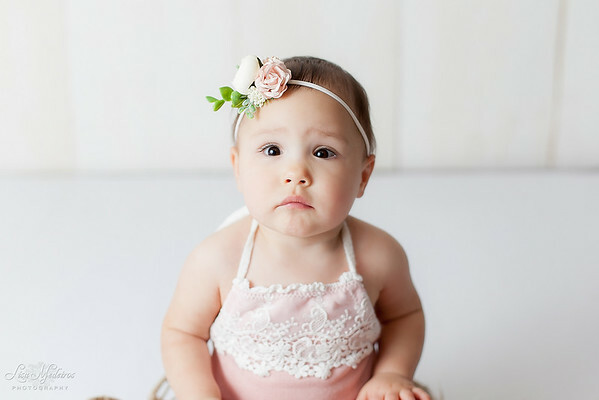 Capture the growth of your little one's first year with special milestone sessions. 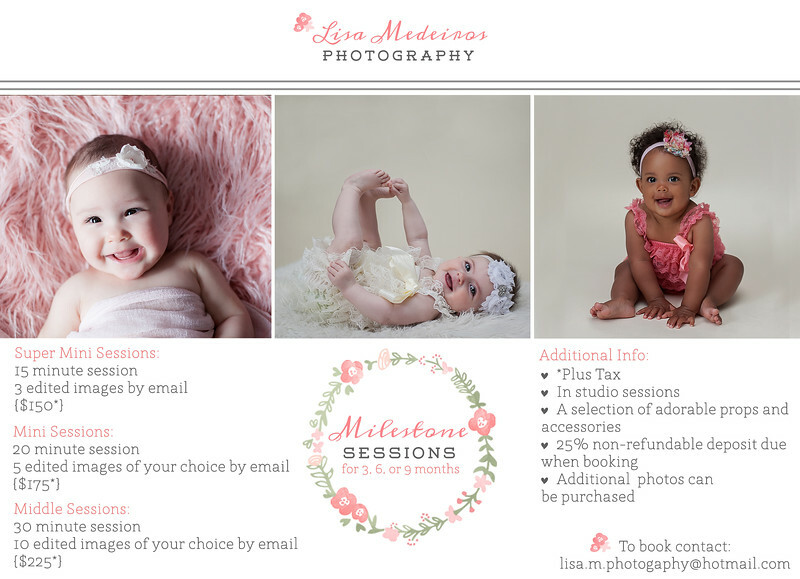 Now offering mini sessions to capture your baby at 3, 6, & 9 months.